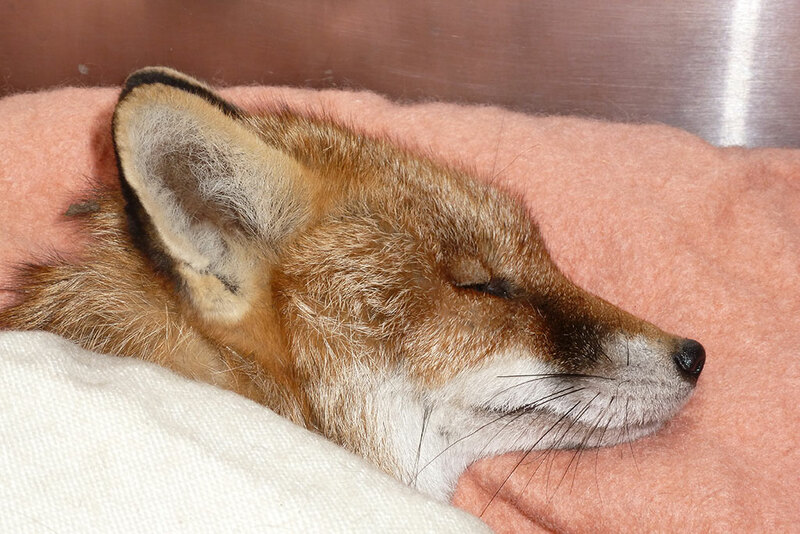 Trevor Weeks MBE started rescuing wildlife after he found it difficult to find help and support for sick and injured wildlife casualties, and seeing the pain and suffering they experienced as a result. WRAS is here to help relieve that suffering. Sometimes this unfortunately means some casualties have to be put to sleep but others go on to be released back to the wild. Every year WRAS received 2 - 3,000 calls for help and advice most of these require an on-site call-out by a WRAS ambulance. If you have been considerate enough to call out WRAS, you should have been given a “Thank you for caring” leaflet with a casualty reference number on it. Please ring our non-emergency number on 01825 873003 between 10am and 4pm if you would like an update on how the casualty is doing. Please give us 48 hours before calling so we have time to work on the casualty and give any medication given a chance to work and start showing results.